In short, the answer is no. But while radio probably won’t get to outshine video, it also won’t lose its place, either. Technology has changed quite a lot since The Buggles released “Video killed the radio star” in 1980 -- but it has not always changed for the better. Screens now have a dominant presence in Korea, where the most common sight of people is with their faces glued to their smartphones that have thousands of videos and other contents demanding simultaneous attention. But has video really killed the radio star? People actively working in the field of radio claim there is an undying demand for audio contents, for their relatively stress-free transmission of information. Park Euny, producer of “This Morning” at tbs eFM radio, is one who believes that the merits of radio will never fade with time. Park admitted to an inevitable sense of crisis every time a new form of media comes in to existence with scientific progress. Yet, she holds a solid trust in the advantages of audible media, and especially radio. Radio can be the sound that awakens people early in the morning or lulls them to sleep late at the night. It can also provide hands-free, eyes-free entertainment to commuters as they travel to and from workplaces. 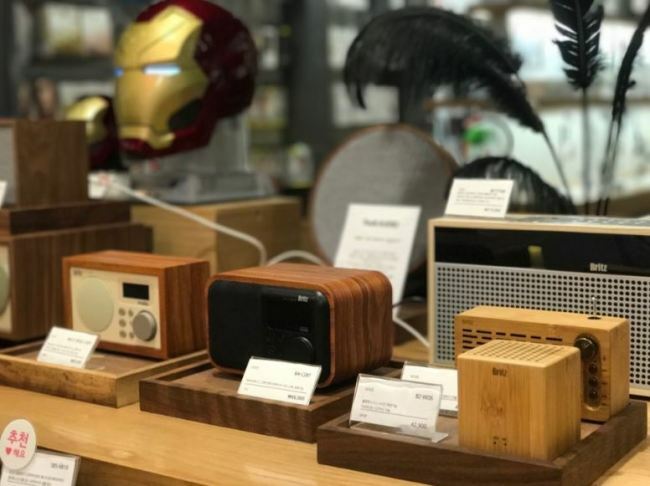 Book reading and discussing podcasts are increasingly becoming more popular here, and radio receivers are still seeing a steady stream of purchasers in secondhand markets and shiny malls. 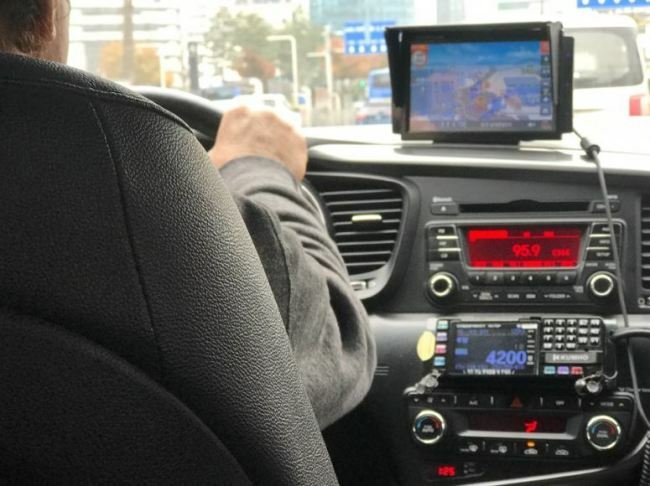 The benefit is also in that radio does not require an internet connection. Earlier this year when the North had successively tested nuclear and ballistic missiles in a show of force, demand for radio spiked in South Korea. 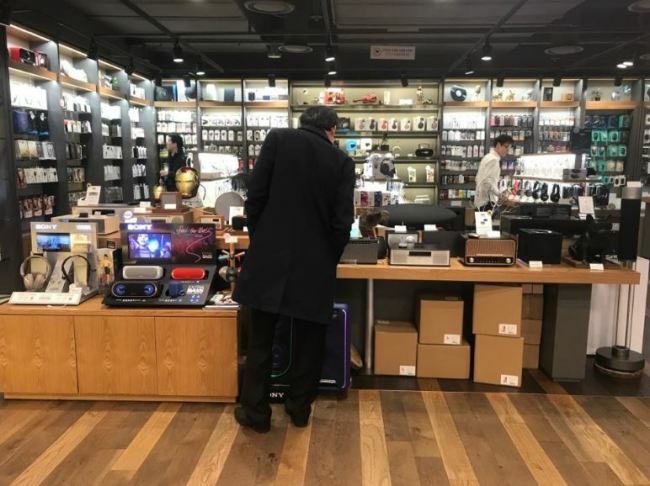 “When the tensions were especially taut, a couple in their 40s came looking for radios that could receive signals underground,” said Lim Jong-hyuk, a shop keeper at the Kyobo Book Centre in Gwanghwamun, Seoul, where high-end Bluetooth speakers equipped with radio functions were put on display for sale. The future is especially bright, as the market for audio contents is expected to increase in conjunction with the rise of artificial intelligence and the voice command system. Should the radio industry welcome a second Renaissance, hopes of its triumph over video may not be unfounded.